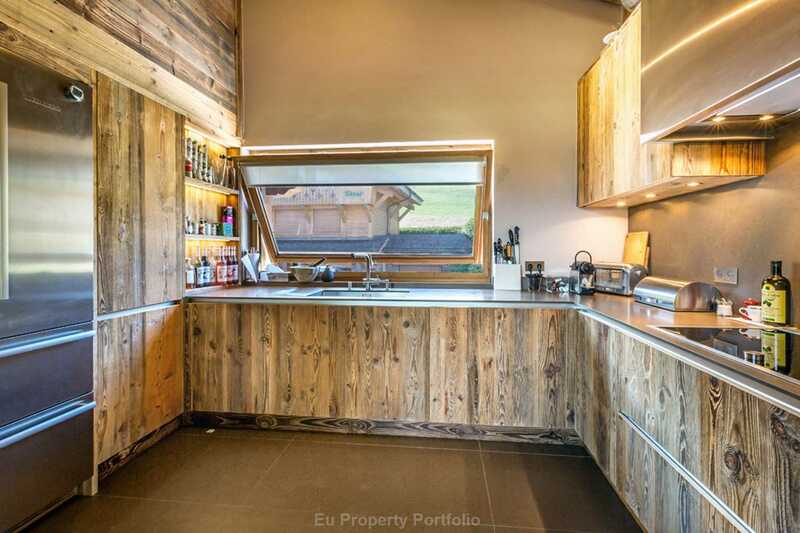 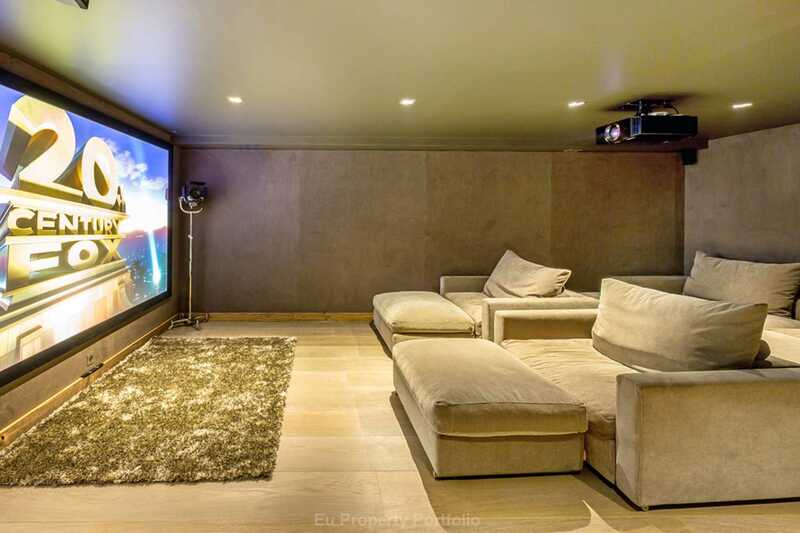 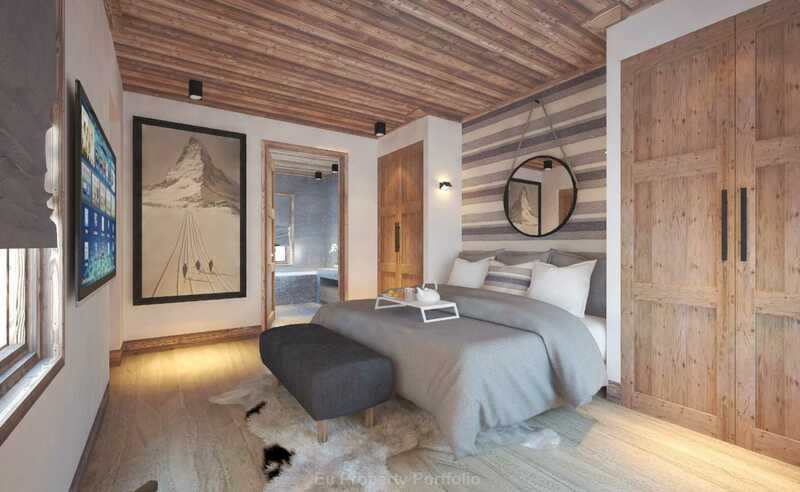 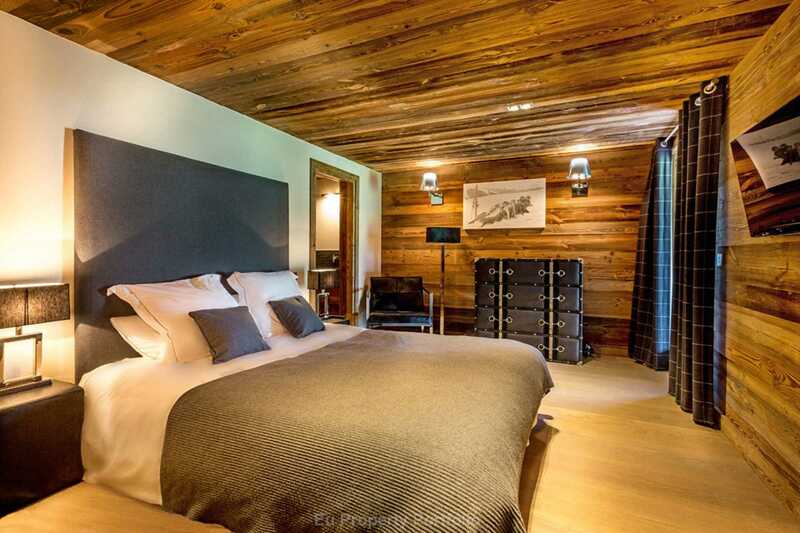 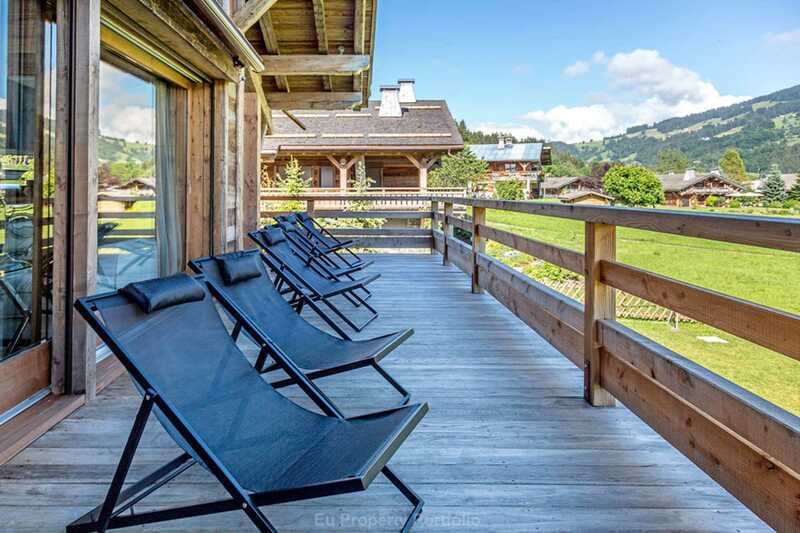 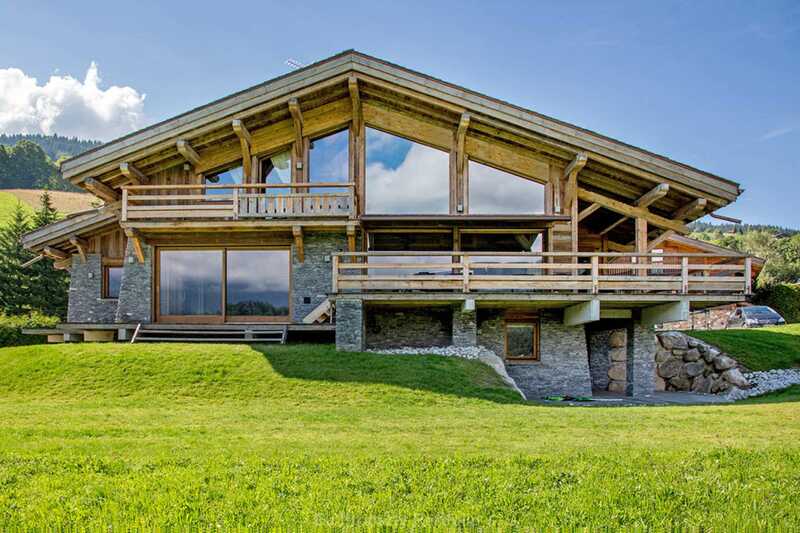 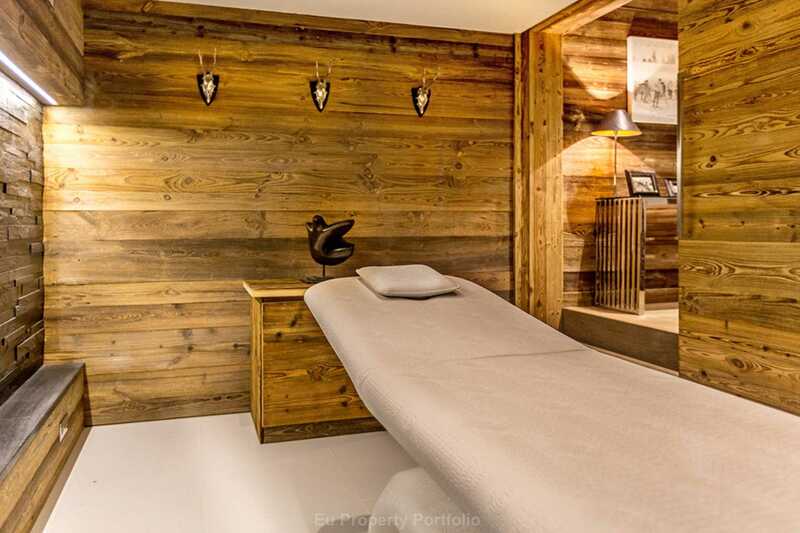 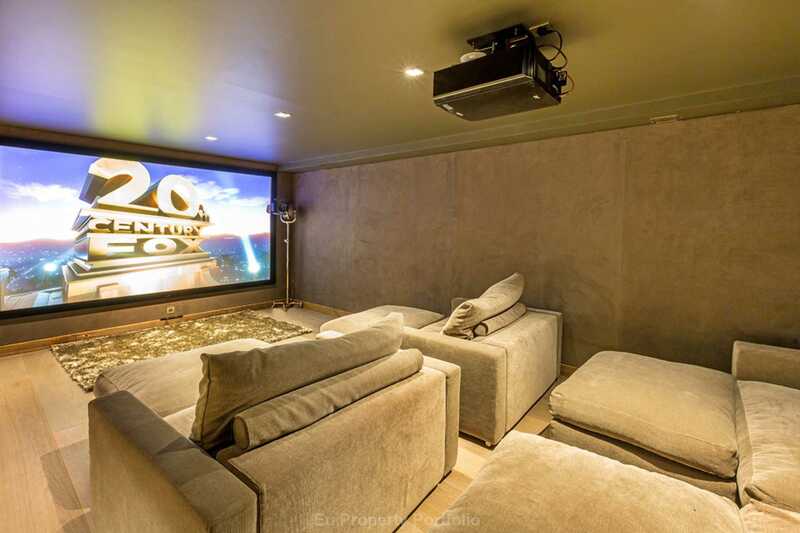 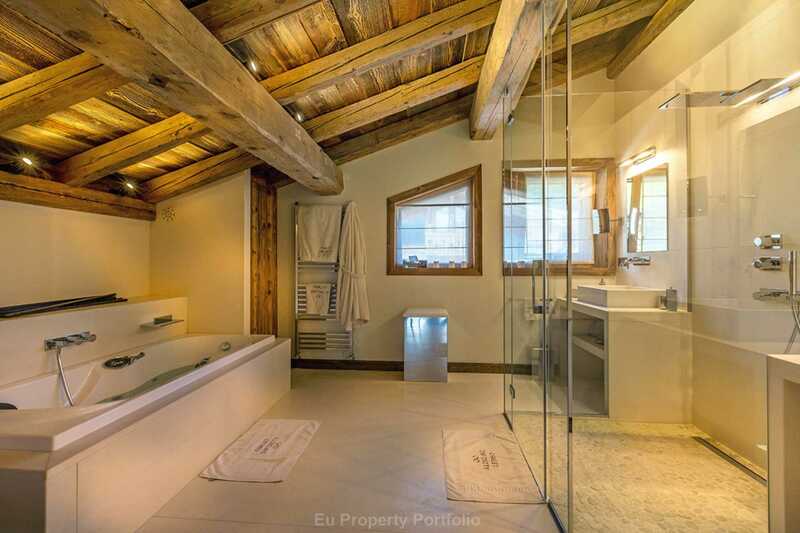 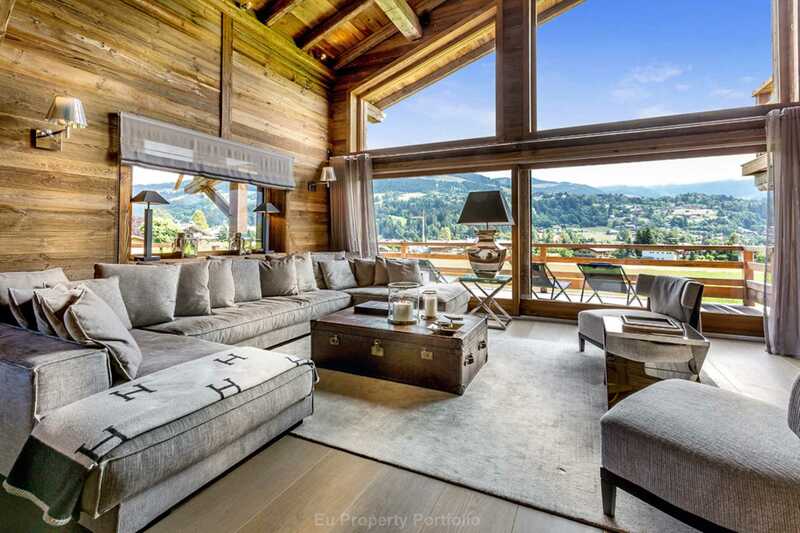 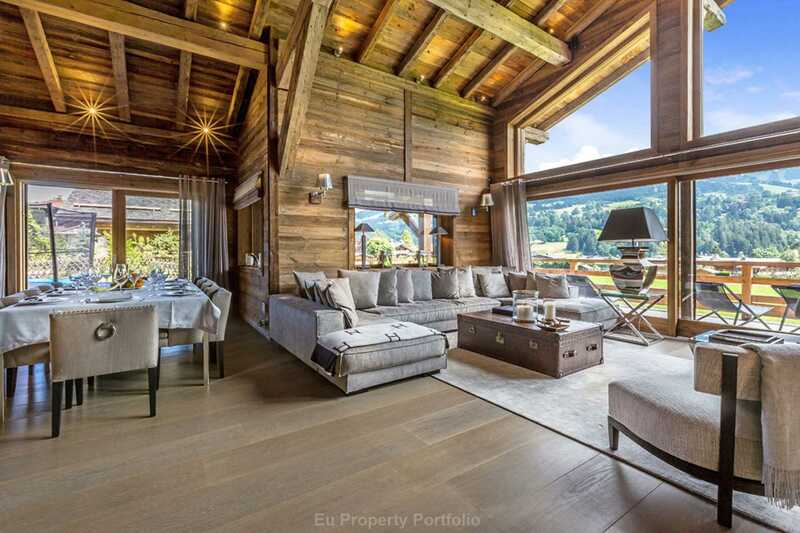 EUPP, Rare opportunity to acquire a prestigious, recently built, ski- in/ski-out chalet near the ski lifts of La Princesse..
Ski-in/ski-out with direct access to the "Princesse" slopes of Megeve. 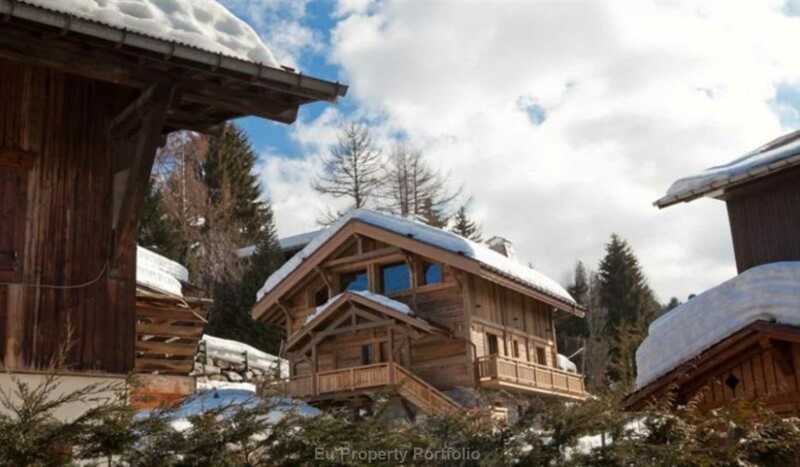 Walking distance to the village with peaceful and natural surroundings. 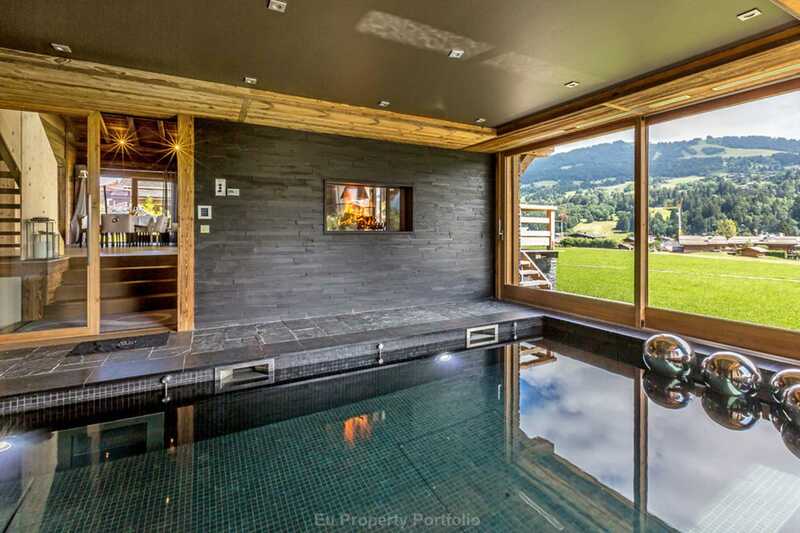 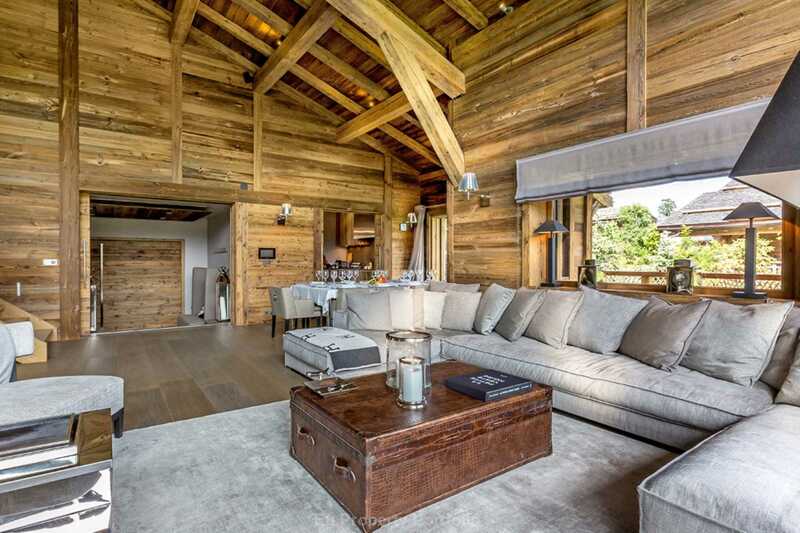 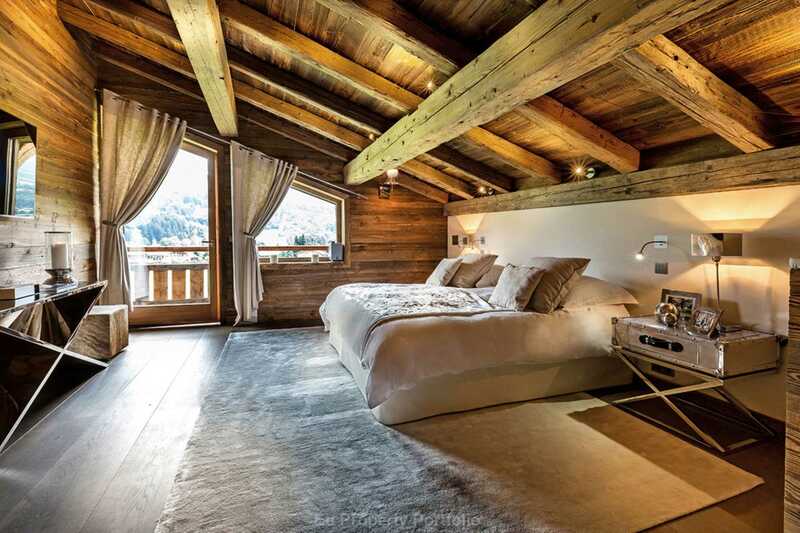 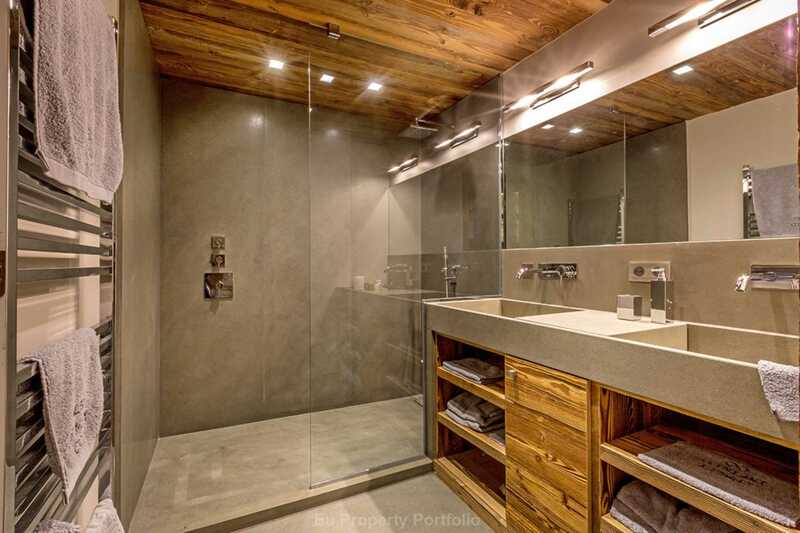 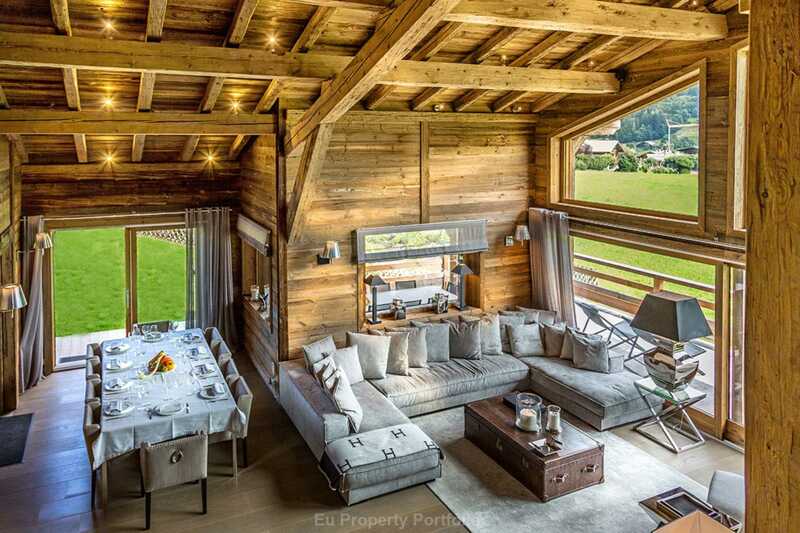 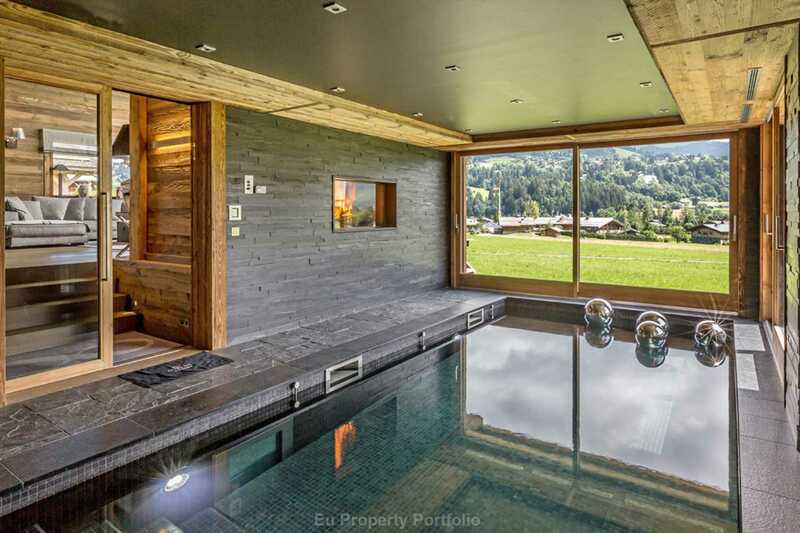 this chalet is located amongst the high-end chalets recently built. 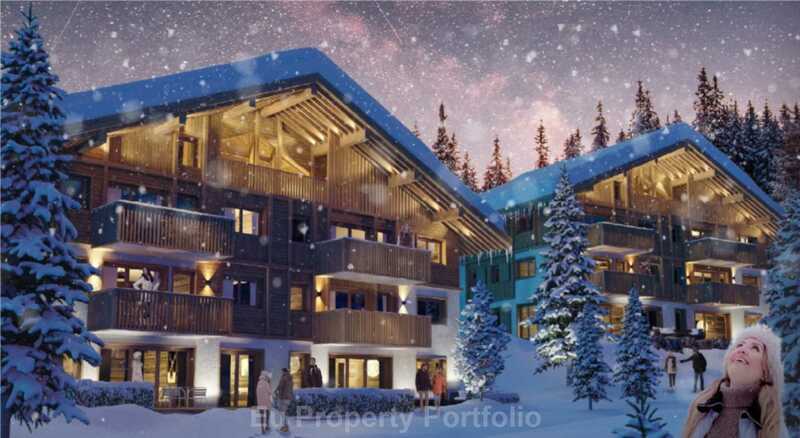 Fantastic location near the golf course and ski lifts of Mont D`Arbois...Don`t miss this fantastic investment opportunity! 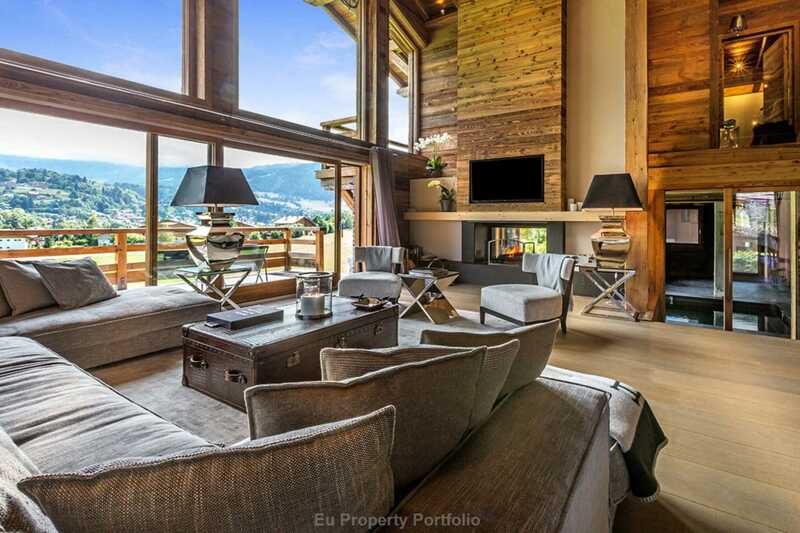 In Megève, a jewel in the French Alps, the Chalet Magéva offers four luxurious apartments created by Gérard Ravello, architect. 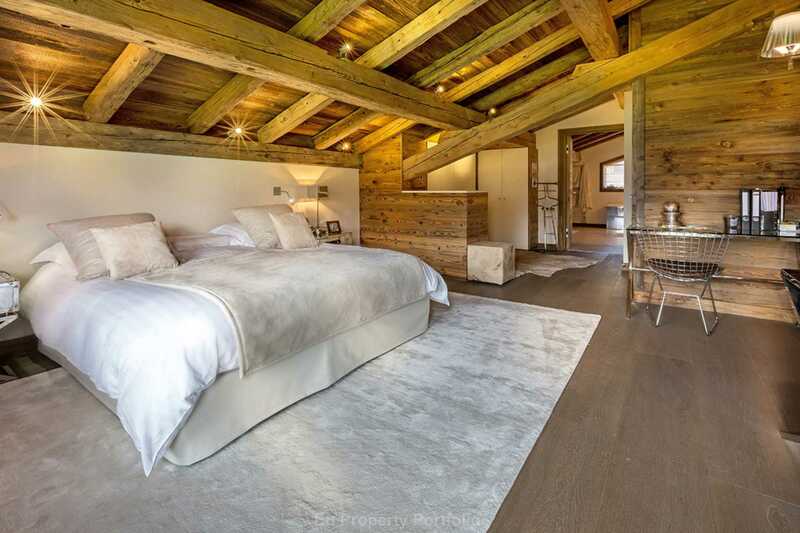 Up-market surface areas for sale range from 124 to 255 m².